We invite you to participate in the selection of the 5 photographers who will be presented at the upcoming print issue of Dodho Magazine. 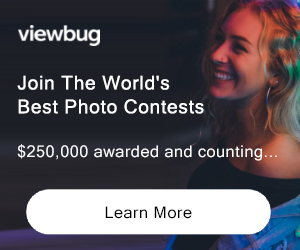 If you believe that your work deserves a wider audience, this is your chance so that your photos are seen and valued by the best in the photography industry worldwide. An international judging panel composed of directors of The Little Black Gallery (UK), Medium Festival of Photography (USA), Red Stamp Art Gallery (Holland), Catherine Edelman Gallery (USA), Head On Photo Festival (Australia) Erdmann Contemporary Gallery ( South Africa), Kuala Lumpur International Photoawards (Malaysia), Opiom Gallery (France), Moscow International Foto Awards (Russia), the Canadian technology entrepreneur and photographer, Lisa Bettany (Canada) and the management team of Dodho Magazine will select the works and photographers to be presented in this new edition. We accept all genres, always and exclusively in the field of photography. The print edition of Dodho Magazine is the only publication with exclusive professional character and genuine spirit of promotion. Our edition is distributed free of charge and exclusively to most professionals and experts of the photography industry worldwide, including the most important galleries, festivals, agencies and publishers. The purpose of Dodho Magazine is to disseminate and promote the work of emerging and established photographers from around the world. Our vocation is the constant search for photographers and works with potential deserving a global promotion. Not eligible to enter? - Find contest where you are. COPYRIGHT: All copyrights belong to authors of published photographs. Dodho Magazine is promoting photographers and photography on many platforms, websites, social media networks. USAGE RIGHTS: Dodho magazine uses photographs published in the magazine only to promote their authors. 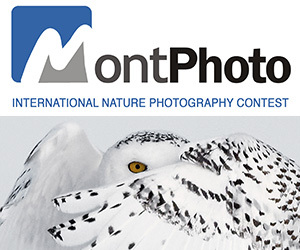 All photographers must send an authorization and consent duly signed for publication.